Wonder How NH DUI Will Affect Your Out Of State License? What is the effect of a New Hampshire DWI on my Massachusetts (or other out of state) License? 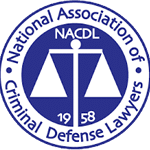 Convicted Of DUI In New Hampshire With Out Of State License? How Is This Going To Affect Your Massachusetts Or Other State License? If you are charged with a DUI in NH with an out of state license, there are significant ramifications. The key issue to understand is the concept of reciprocity. This means that in theory the Department of Motor Vehicles (DMV) in New Hampshire and the Registry of Motor Vehicles (RMV) in Massachusetts share information and will suspend the license of their resident if the other State has suspended their privilege to drive in their state. People always ask us what will happen to my Massachusetts license if I am convicted of a DWI in New Hampshire? Be it good or bad, there is no reliable answer. In reality, I find that less than half of my clients who have a Massachusetts license, and who receive a suspension in New Hampshire, actually hear from the Registry of Motor Vehicles in Massachusetts. Furthermore, even if you do hear from the RMV, it often takes weeks or months before the RMV catches up to New Hampshire’s suspension. Often times, this delay allows you to complete the process and reinstate in New Hampshire before Massachusetts even realizes what happened. The probability of a reciprocal suspension increase if you are convicted in New Hampshire versus only receiving an implied consent suspension for refusing the breath test, but the lag time between states is still very real. For Vermont and Maine license holders, the chances that their state will reciprocate a New Hampshire license suspension is even smaller. Good News – The further you go from New Hampshire, the chances decrease significantly. I have had clients from as close as Connecticut and as far as Colorado, for example, who have been driving and renewing their licenses there for over twenty years all the while suspended in New Hampshire. Their home DMVs never learned of the NH Suspension. On the other hand, I have had clients that have been driving in Florida for thirty years have renewed their license a number of times, and suddenly, a suspension in New Hampshire or Massachusetts from thirty years ago pops up on their home state’s radar and they cannot renew their home state license until they clear up the suspension in New Hampshire. This is a nightmare scenario as the DMV in New Hampshire will demand proof that you completed classes and evaluations yet records and files no longer exist and people’s memories of events are faded. The DMV may very well make you retake all the classes and evaluations before you can reinstate your privileges. If you do receive a suspension in New Hampshire, make sure you take all the appropriate steps to reinstate, even if you never drive in the state. If you do get convicted of DWI in New Hampshire and you are an out of state license holder, the key is to matriculate through the process as quickly as possible and reinstate your privilege to operate in New Hampshire, hopefully, before your home state learns of the suspension. Remember, if you do not hold a New Hampshire license, then New Hampshire cannot suspend it. New Hampshire can only suspend your privilege to drive in New Hampshire, not your license. So, despite what transpires through the legal process in New Hampshire, you can continue to drive in your home state until you receive notice from your home state’s Registry of Motor Vehicles that your license is suspended there. If you are one of the people who, through reciprocity, in fact, lose your license in your home state due to an administrative or Court ordered suspension in New Hampshire, then you will need to reinstate in New Hampshire before your home state will allow you to reinstate there. Reinstatement in Massachusetts is an expensive proposition costing anywhere from $100.00 to $1,200.00. The DWI laws between Massachusetts and New Hampshire are significantly different. 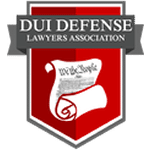 Our board certified lawyers defend DWI’s in both state and are very familiar with both state’s laws. Perhaps the greatest difference is that New Hampshire only has a 10-year look back period in considering what constitutes a second offense DWI. Under Melanie’s Law in Massachusetts, there is a lifetime look-back period. The Massachusetts license holder must take much greater caution in considering whether to accept a plea offer in New Hampshire. One might go fifty years between DWI’s and still find themselves facing mandatory jail time at 75 years of age for having two glasses of wine with dinner. Also, the Massachusetts license holder who has a few prior DWIs from twenty years ago will be treated as a first offense in New Hampshire. That person pleads out and receives a 90 suspension in New Hampshire which they consider lenient as Massachusetts will likely not find out within 90 days, until six months later the Massachusetts RMV imposes a ten-year suspension as this plea constituted a fourth offense in Massachusetts. Also, the Massachusetts license holder who gets a NH DWI suspension will be unable to secure a hardship or “Cinderella” license in Massachusetts. Often times people from out of state think that a New Hampshire DWI will not impact them because they never come to New Hampshire and they don’t need to drive in that state. This reasoning is short-sighted and could lead to a tremendous headache down the road. 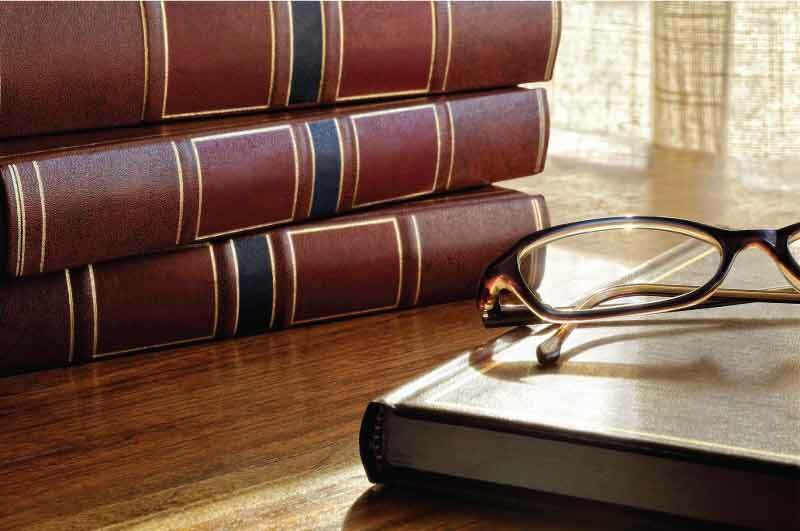 Our Board Certified DWI/DUI lawyers practice in both New Hampshire and Massachusetts. Contact us at The DWI DEFENSE Legal Group today (603)669-1738 and we can explain in more detail the intricacies of reciprocity in more detail.